Ending a marriage can be a difficult, stressful ordeal. It is important to have legal counsel that is on your side, helping you to seek the best possible outcome. Attorney Karen S. Brown can provide compassionate, tireless legal counsel, ensuring you do not have to face the future alone. 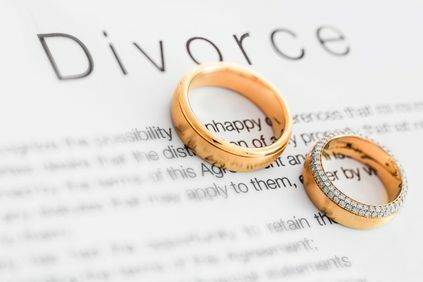 It can be difficult for couples to think about what will happen in the sad event of divorce or death. Our firm can help develop binding prenuptial and postnuptial agreements that ensure you do not have to worry about the future of your assets and estate. 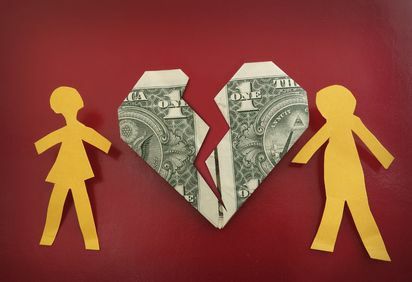 Dividing property during a divorce becomes especially complicated for clients who have a number of high-value assets and properties. It is essential for clients with a high net worth to seek the help of an experienced attorney to divide property when filing for divorce. Determining child custody can be a difficult and complicated legal matter to resolve. These cases can also take long periods of time to come to a conclusion. It is vital that you find a proven attorney who will fight for the living situation that best suits the needs of your child. Parents have an obligation to support their children regardless of their child custody arrangement. 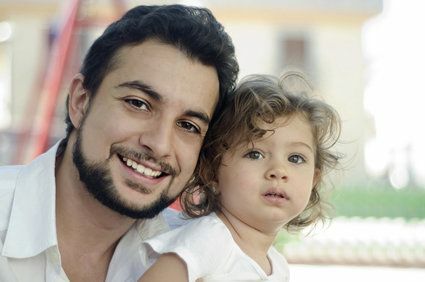 Receiving child support can ensure you child is able to receive all the opportunities they deserve. Make sure you have an experienced attorney on your side to fight for your claim and your child's future. 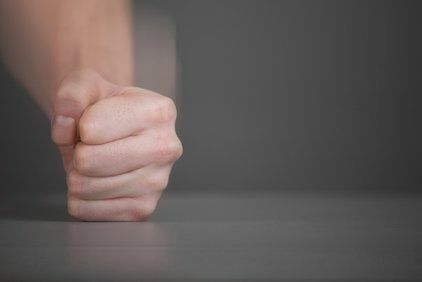 Victims of domestic violence often find it difficult to escape their situation. Karen S. Brown provides compassionate, proven counsel to help clients leave the dangerous, damaging environments in which they live. With her help, you can seek binding legal protection for you and your loved ones. It can be difficult to watch older family members become vulnerable and dependent. 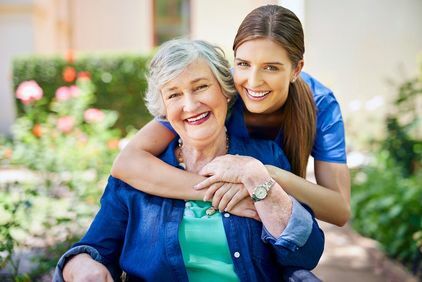 If your loved one has lost the capacity to care for themselves, you can file to be their legal guardian. An experienced attorney can help you with the legal process of becoming a legal guardian for another adult.